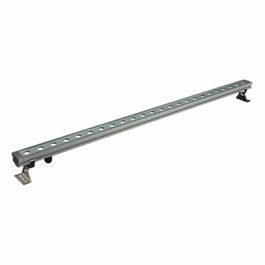 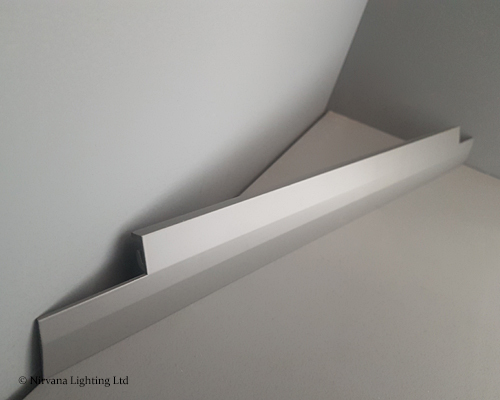 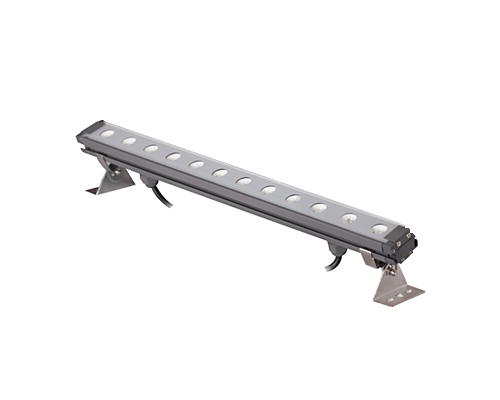 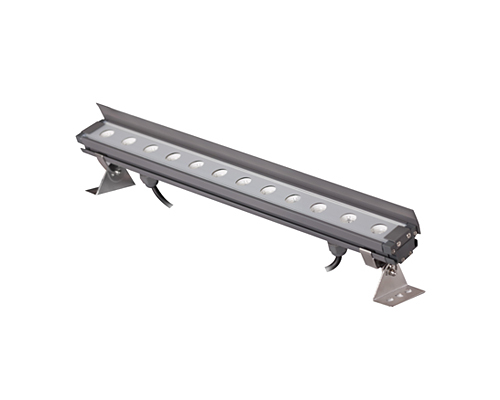 Description: Ledbar 12×1.5W RGB architectural linear wall washer, small. 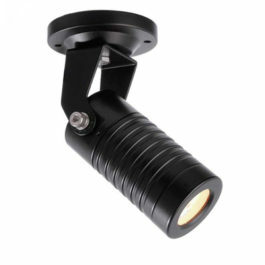 Comes with the option of a 500mm lens hood. 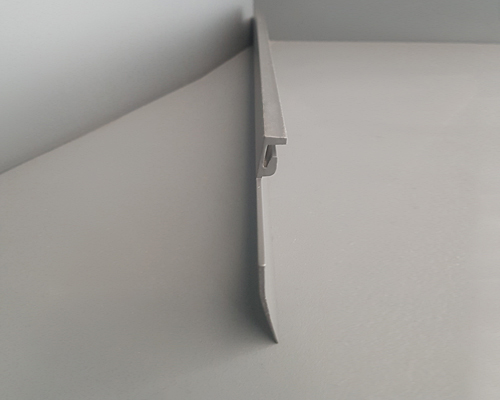 In a grey die casted powder coated aluminium with 4mm tempered glass. 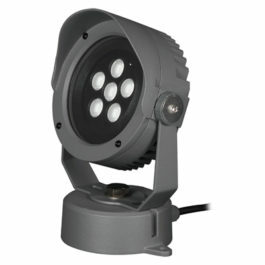 24 Volt DC, ROHS compliant & CE certified. 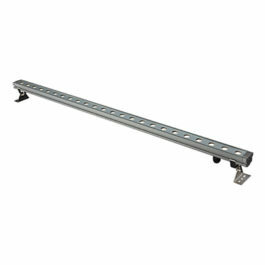 Dimensions: Height: 30.5mm. 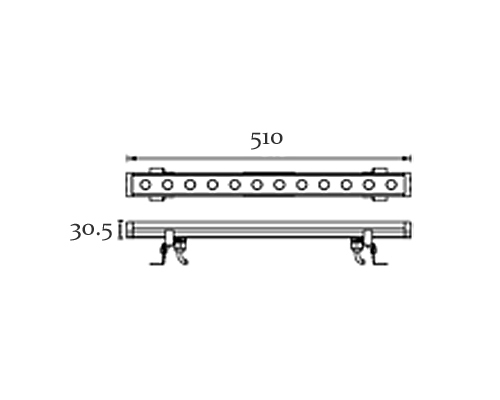 Length: 510mm. 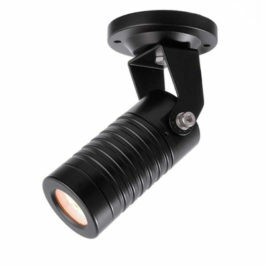 Lamp: 12 x 1.5W RGB 3in1 Full Colour LED’s.